Last Friday, the Executive Council of the Riverside Chapter of the NAACP announced the passing of beloved community leader and President of the Riverside Branch of the NAACP, Waudier “Woodie” Rucker-Hughes. Hughes passed away peacefully early Friday morning. For nearly twenty years, Hughes served the community as NAACP president, however, her service to the community extended beyond that role. 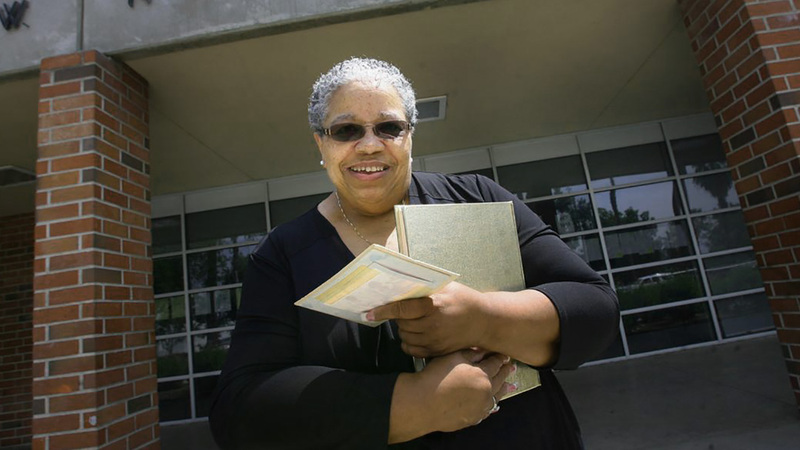 She also served as Child Welfare Attendance Manager/District Coordinator for Homeless Education for the Riverside Unified School District from which she recently retired. For more information about how you can help continue the work Hughes devoted her life to, visit the Riverside Chapter of the NAACP at https://www.naacp-riverside.org/. The family has asked that, in lieu of flowers or plants, donations be made to a memorial fund in Woodie’s name at Altura Credit Union (Account # 2490680, Routing # 322281235).